Airsweb have implemented their EHS Audit Management module with new client – London Gatwick, helping them manage their compliance objectives. 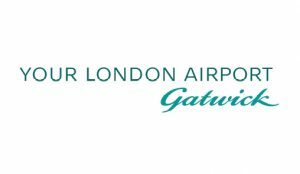 London Gatwick is the UK’s second largest airport and the most efficient single-runway airport in the world. It serves around 200 destinations (more than any other UK airport) in 90 countries for over 38 million passengers a year on short and long haul point-to-point services. The airport is also a major economic driver for the South-East of England region, generating around 21,000 on-airport jobs and a further 10,000 jobs through related activities.